Roof lanterns are an easy and modestly-priced way of transforming your roof. 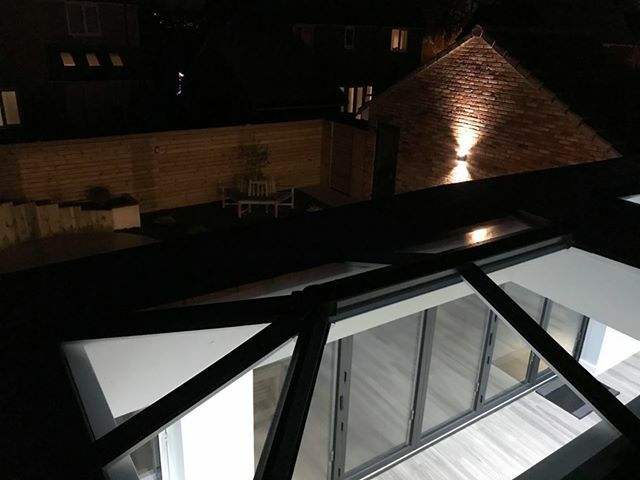 They can take many different forms, from pyramid lanterns, elegant octagons, and larger rectangular hipped roof lantern’s, the choice is yours, whatever style you want to suit your home. 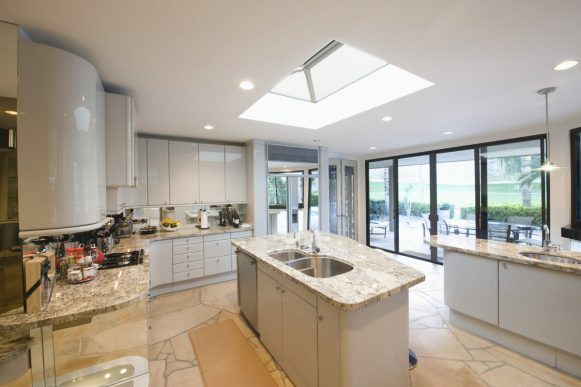 Countrywide Windows are experts in the supply and installation of Roof lanterns. Improve the look, the feel and the style of your property today with a brand-new Roof lantern. Let the light into your home. 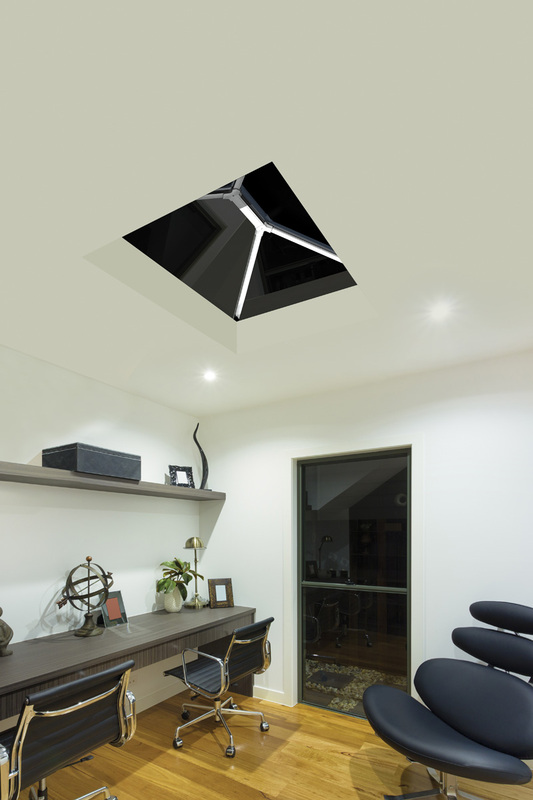 Quality and durabilityRoof lanterns are extremely durable. 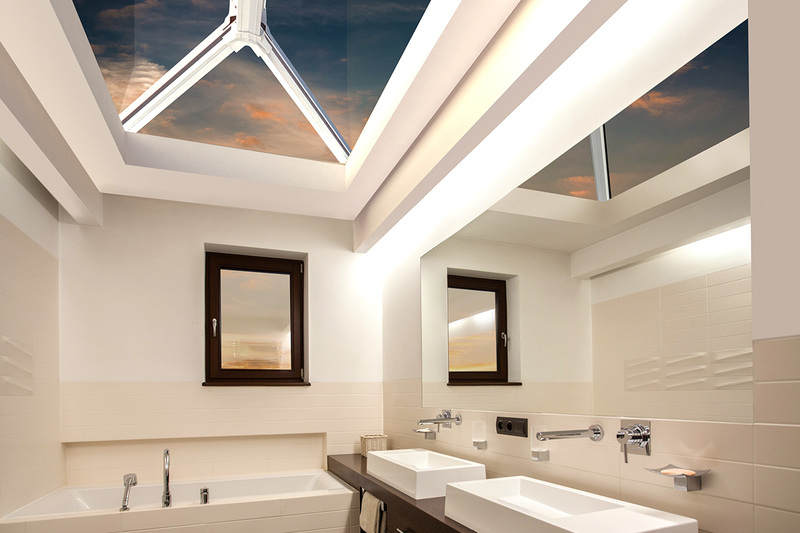 Being lightweight, versatile and strong, roof lanterns have a long shelve-life. 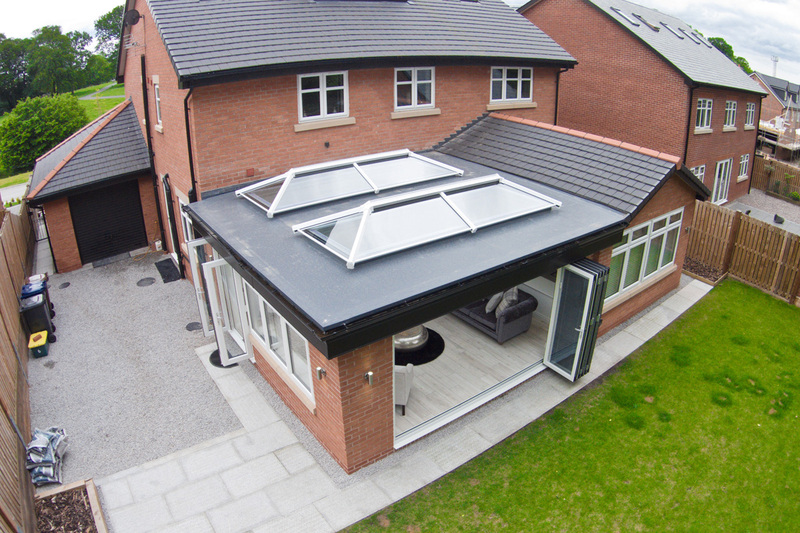 StyleAn elegantly installed roof lantern can add a wow factor to your property and even increase your home’s value. 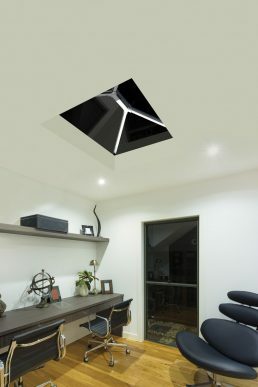 Cost and energy efficiencyAlthough initially more expensive to install than artificial lighting, daylight is a free and environmentally friendly source of light which can reduce your electricity bills in the long run. 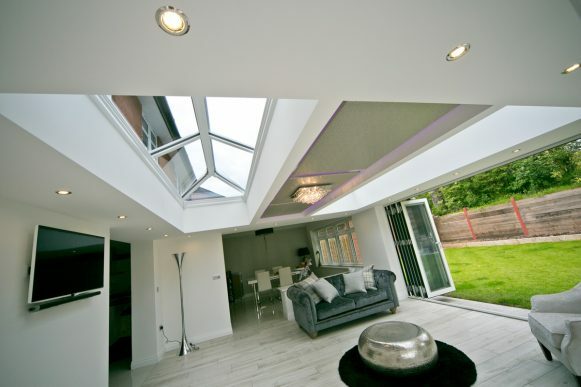 Get a FREE quote for your Lantern Roof.